Six Degrees of Separation is hosted by Kate over at Books are My Favorite and Best. The rules are simple. A book is announced and you link it by author, genre, themes, settings, etc. This six degrees of separation takes us on a journey through mental illness, sisterly devotion, students with magical powers and Nigeria. 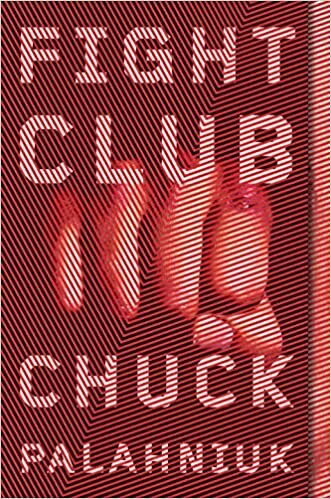 I have never read Chuck Palahniuk’s Fight Club. According to a synopsis the protagonist struggles with insomnia and finds relief in impersonating a seriously ill person. In thinking about this and what books I have on my shelf I made my first jump to Everything Here is Beautiful by Mira T. Lee. 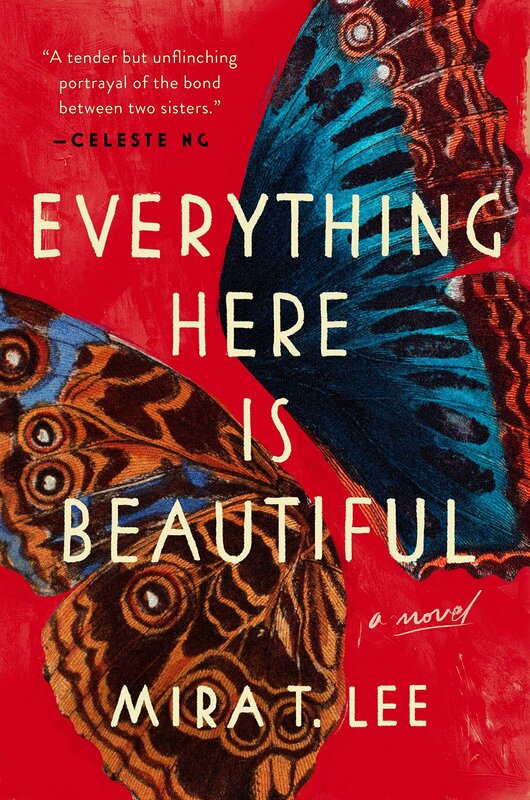 Everything Here is Beautiful is the story of two Chinese-American sisters, Lucia and Miranda. Lucia begins to hear voices and her sister Miranda comes back to “save the day”, but the question is does Lucia want saving. It’s discovered that Lucia has a mental illness and her sister Miranda is so devoted that she makes unbelievable sacrifices. The sisterly devotion Miranda has for Lucia brings me to another, which is perhaps a wee bit more disturbing. Korede and Ayoola are sisters in Nigeria, but there’s a problem – a big problem. 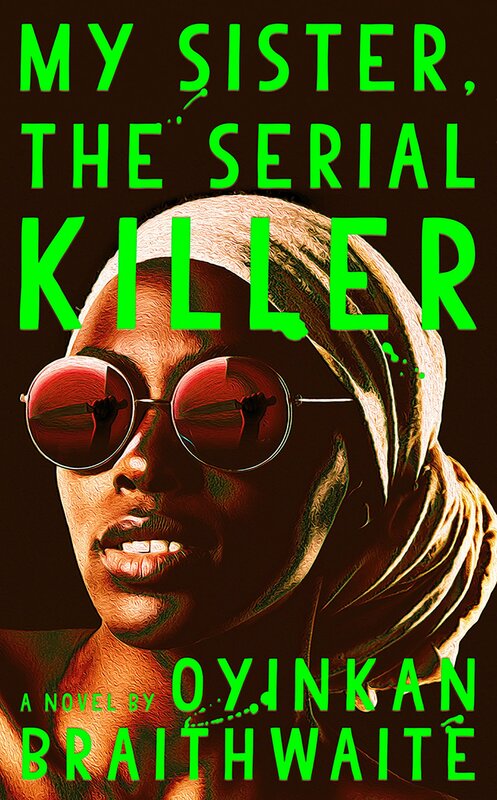 Ayoola is a serial killer and when she kills she calls on Korede to clean up the mess; which she does without hesitation. In My Sister, the Serial Killer Ayoola begans dating a doctor at the same hospital Korede works. In fact it’s a doctor Korede has a crush on. So she must decide will she save the doctor from his certain fate or will she clean up the mess. Now that’s some extreme sisterly devotion, don’t you think? The next jump was to stay in Nigeria a bit longer – Aba, Nigeria to be exact with Nnedi Okorafor’s YA novel Akata Witch. Sunny Nwazue was born in New York and lives in Nigeria, and she’s albino. Even though Sunny has West African features she doesn’t fit in anywhere until she discovers something amazing—she is a “free agent” with latent magical power. Soon she’s part of a quartet of magic students, studying the visible and invisible, learning to change reality, and being asked by the magical authorities to help track down a career criminal who also knows magic. For this next jump I could have gone with Harry Potter’s Hogwarts school or some other YA fantasy/adventure or another afrofuturism science fiction, but alas I did not. 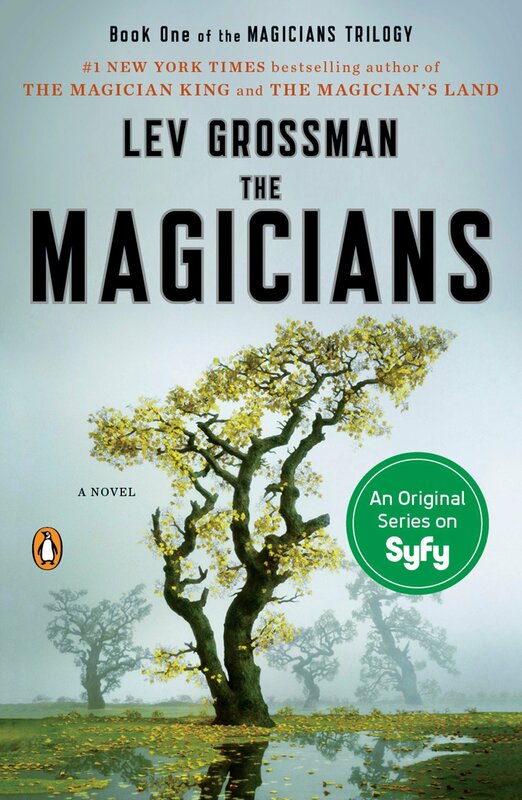 The next jump is a book I got into because I started watching the series on the Syfy channel – Lev Grossman’s The Magicians. It takes place at a college for magicians and those with paranormal powers. And the magicians are also fighting an evil force. 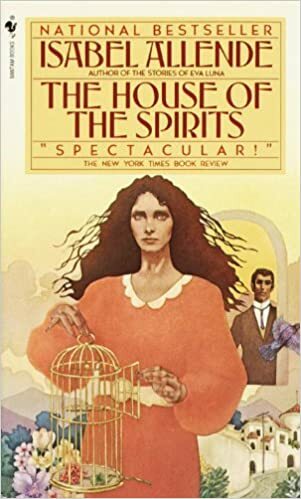 And, we’re coming into the home stretch with The House of the Spirits by Isabel Allende. This is Allende’s début novel, which is somewhat autobiographical. It follows the Trueba family over four generations and the post-colonial social and political upheavals of an unnamed Latin American country. For this jump I went with paranormal powers. Clara one of the protagonists is clairvoyant. She dreams that her mother’s severed head is missing and borrows a car to get the head, then she simply puts it in a hat box and forgets about it. Um. Yeah. Ok. But that’s magical realism for you. The characters in magical realist fiction experience and accept the unbelievable with calm rationality. 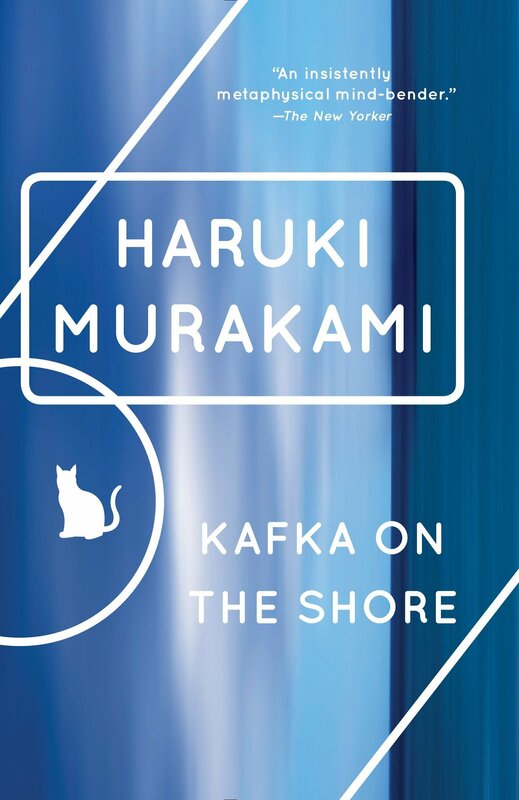 And finally, we round this out with another author of magical realism – Haruki Murakami’s Kafka on the Shore. This novel tracks two different characters timelines. Kafka a teenage boy who runs away from home and Nakata who lost most of his faculties as a child during a World War II incident. Nakata was in coma for a few weeks and when he woke he an ability to communicate with cats. A cat whisperer. Kafka falls in the love and begins a relationship with the 15-year-old ghost of Mrs. Saeki, who by the way is still alive and old enough to be his mother. What the what? !